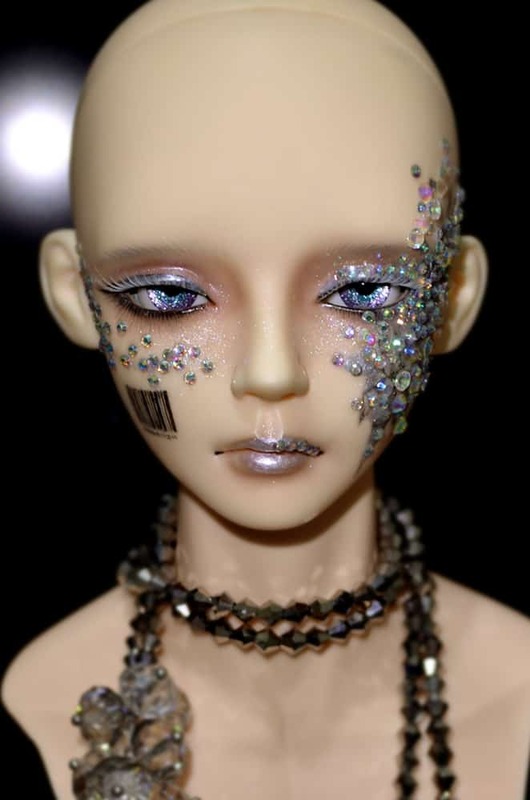 I wish this year will be a good year 🙂 And all of us shall be granted happiness, luck, wealth, and many other good things to come! 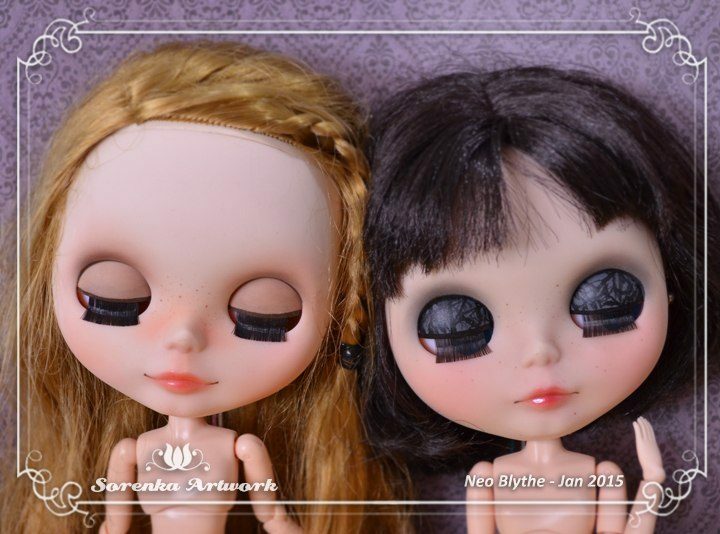 For now, I am more active in my Facebook Page rather than this blog, but I shall update every once in a while. 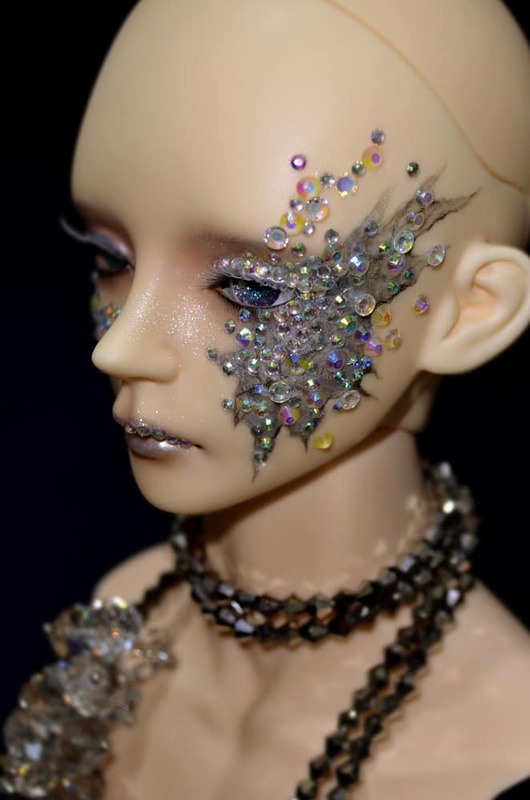 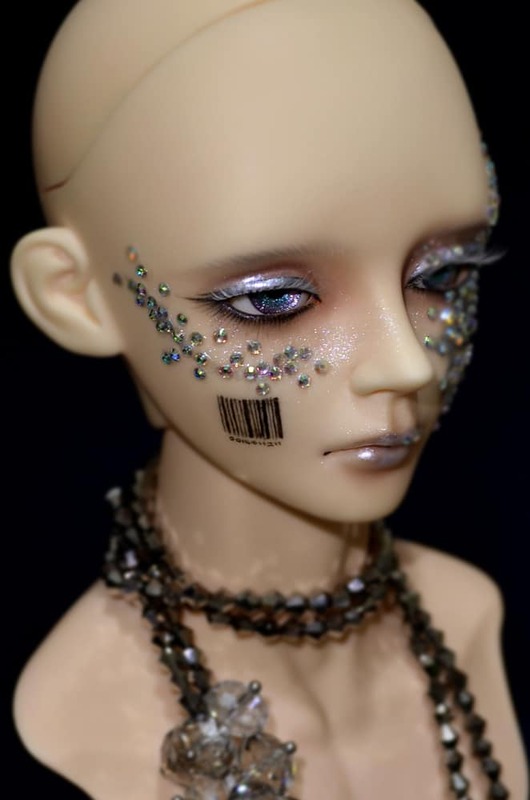 There will be updates on Commission Fee, Commission Form, and Commission Information, plus additional Terms and Conditions before hiring me as your faceup artist. 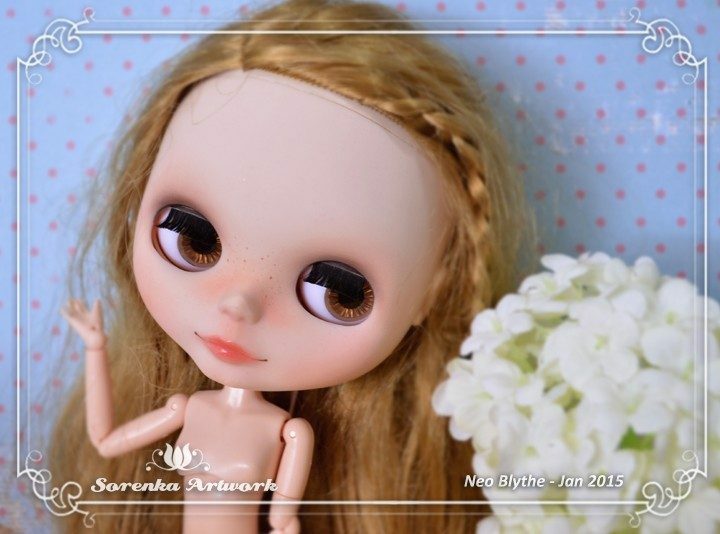 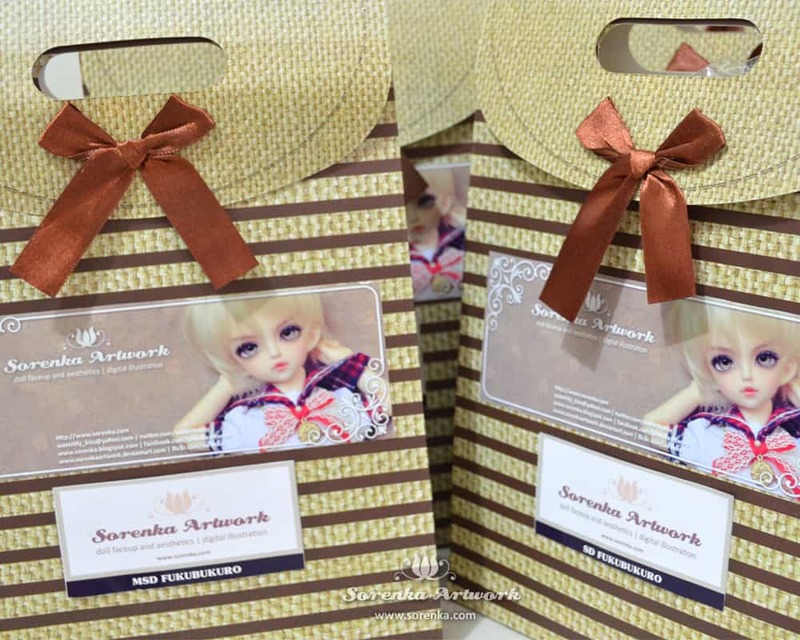 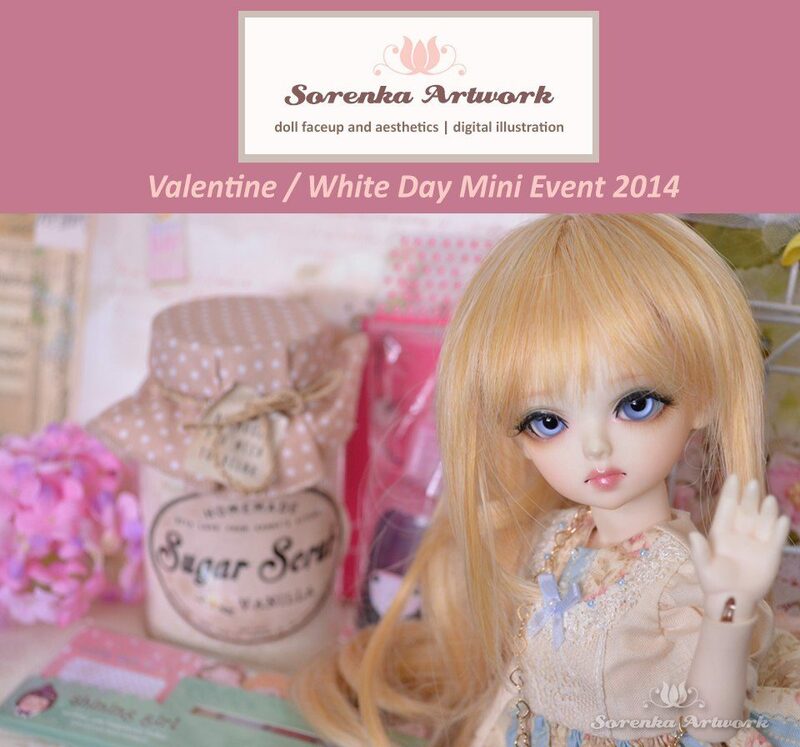 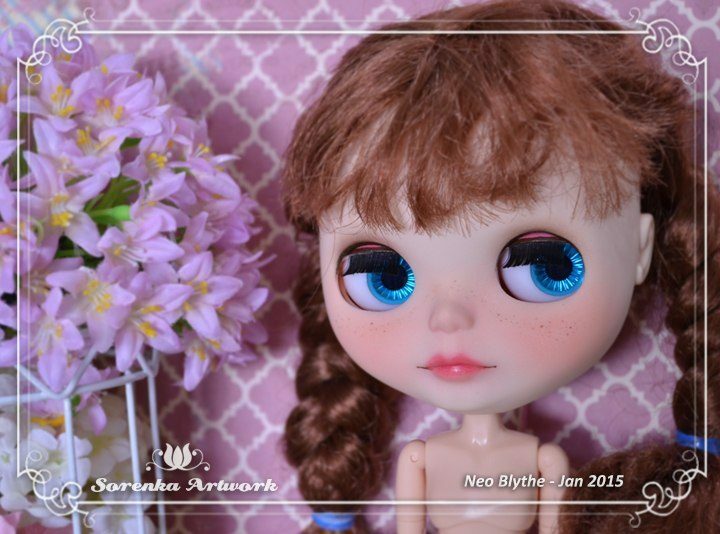 Sorenka Artwork and Craft​ Mini Valentine / White Day giveaway winner announcement is UP! 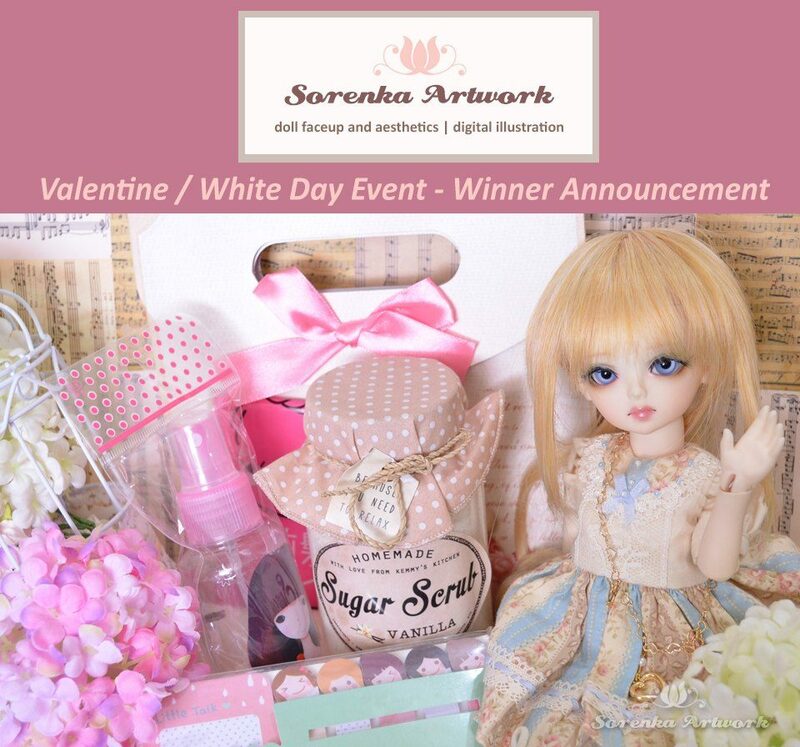 This contest will end in 8 hours.